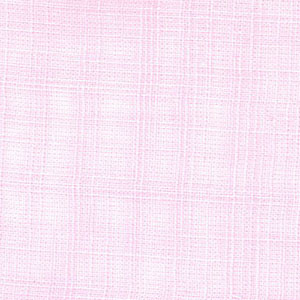 Pink Cotton Linen Fabric. 100% cotton. 60″ fabric width.  Ideal for any type of clothing project or sewing need. We often ship this out the same day as your order.